When you feel energized, you do things better and attract more rewarding experiences to all areas of your life. Sometimes, the lack of energy is a physical crisis: we need more sleep, better nutrition etc. At other times, the cause is emotional or spiritual. Maybe our actions are not aligned with our natural rhythm and how we want to feel. In such a mental state, even taking some best instant energy booster won’t work. 1. Take fresh air: Daily take fresh air and sunlight in the morning. It works as the best natural remedies for energy. It not only enhances your emotional well being but also physical well being. Do not miss the opportunity to make the most of this moment of the day, because through it you can achieve the goals of your life. 2. Exercise: Daily exercise for at least 20 minutes is compulsory. Try to include it in your daily morning routine. This can boost your mood and keep you charged throughout the whole day. Even taking the best morning energy drink without an exercise is just a money in vain. 3. Plan and take action: It is always better to plan before and then take necessary actions. Sometimes sudden actions taken leads a bad impact and often prove too negative results. Do not forget that everything starts with the attitude, so if you had a bad morning, you should feel positive and everything you have planned for this day will be fine. 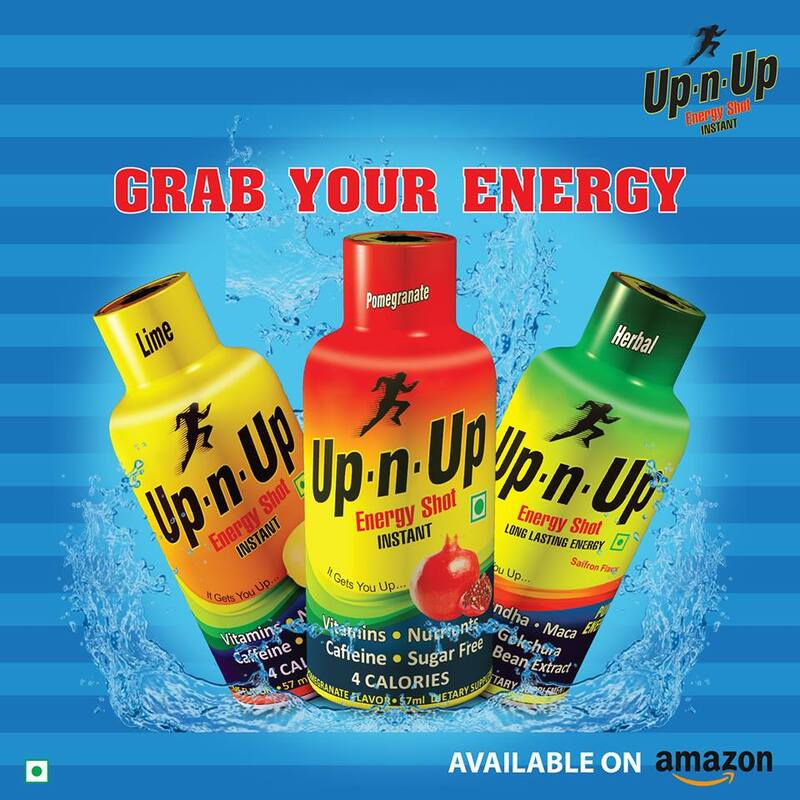 Do some daily exercise and take some super energy drink. Natural energy boosters for daily life?